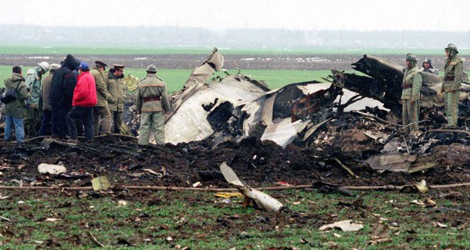 The Tarom flight ROT371 accident was notified to the Civil Aviation Inspectorate by Romanian Air Traffic Services. 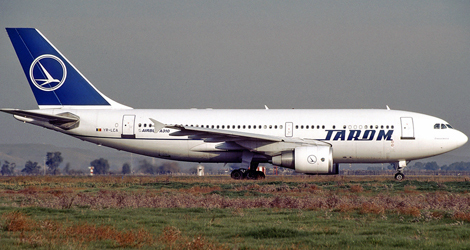 The accident occurred on 31 March, 1995, when the Airbus A310-324, registered YR-LCC, was scheduled as Tarom flight ROT371 with destination Brussels, took off from Bucharest-Otopeni airport at 06:06:44 UTC. After approximately 2 minutes of flight, the aircraft crashed within the area of Balotesti village, near Bucharest-Otopeni airport. DFDR recorded data indicate a normal evolution of flight, from takeoff up to 1800 ft altitude that corresponds to “Climb power” thrust setting. In this phase the thrust asymmetry starts to develops at a rate of approximately 1° TRA/sec. 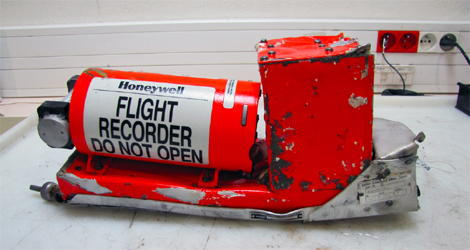 During this phase CVR recorded a noise which seems to indicate human pain. In that moment aircraft had banking 22 degrees : reaching shortly after 28 degrees. It si the phase during which co-pilot seems preoccupied to determine the Captain state, sharing his attention between flying the aircraft and determining the Captain’s state. this is the phase when the co-pilot seems to be convinced of Captain’s incapacitation. He requests autopilot engagement : autopilot was engaged for one second or less and then disengaged itself. During the following two seconds DFDR data indicate a modification of the control surfaces deflection. During this period the banking of Tarom flight ROT371 increased to 57,42 degrees. The phase in which the aircraft dramatically changes its attitude. 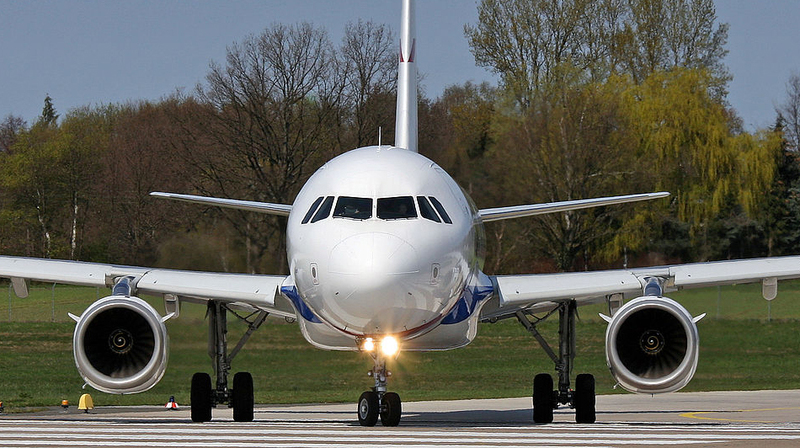 The Pilot’s maneuver and the control surfaces position cannot be explained on the basis of the data and elements available. Tarom flight ROT371 dived with a maximum speed of 324 kts and impacted terrain with a pitch of 50 degrees with a magnetic heading of 060°. Insufficient corrective action from the Copilot in order to cover the consequences of the first factors.